The main nerve of the work of large companies. 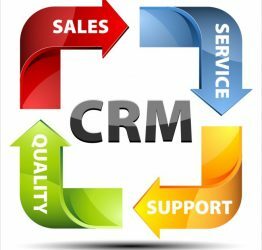 It is the responsibility of this system to develop a database that preserves the information of the company’s clients so that all the processes that concern them are documented in this system. But the reader may wonder about the importance of such a system to him as a client, and the benefit that will accrue in the case of his class companies that deal with it? 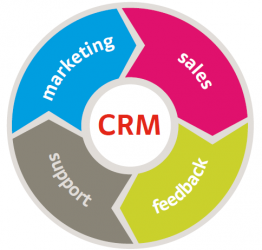 In fact, many customers will benefit from the implementation of the customer relationship management system. When a person deals with a company and for a long period of time a relationship arises between them, the client expects more services from the new customer, and the company will want to document this relationship further. And maintain the continuity of customer loyalty, here you find that the company will provide more services to this client, and have a preference in all its products and services.